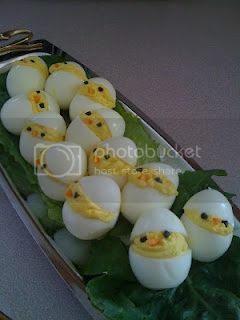 Deviled Chicks. Cuz posted on FB. I thought they were cute.